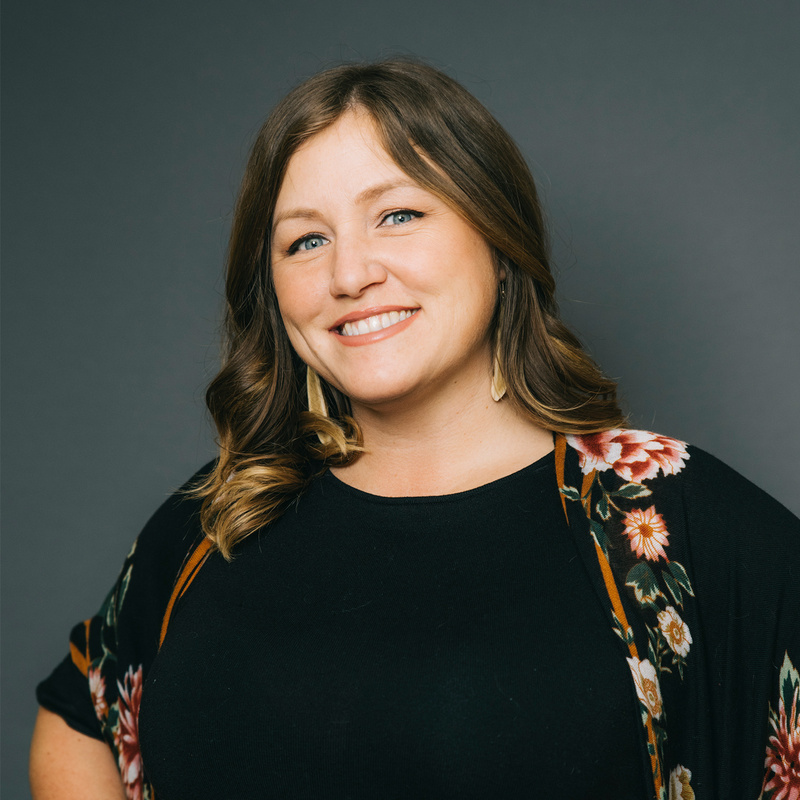 Northwest Territories (NWT) Film Commissioner, Camilla MacEachern is a third generation Northerner so promoting the NWT as a filming destination is second nature to her. She has been fortunate to travel throughout the territory to gain first hand exposure to the Unique Stories, Colourful Characters and Natural Backdrops that make the NWT the perfect film location. She is honoured to be a part of this exciting industry and looks forward to continued work and collaborations with northern film producers and neighbouring territories to see the Northern Film Industry grow.